With tools such as fundraising software making it easy for nonprofits to digitize their fundraising efforts and utilize the power of social media to spread the word about their causes, it’s no wonder that 60 percent of millennials donate an average of $481 each year. You can even create a digital silent auction these days. It’s no surprise, then that with the popularity of crowdfunding platforms such as GoFundMe, nonprofits are turning more and more to fundraising tools that include peer-to-peer options. But, like any software, these tools can be expensive. For small nonprofits just starting out, these solutions are potentially prohibitively expensive. Luckily, there are several free fundraising software platforms available that are either completely free, only charge credit card processing fees or only take a percentage of the donations collected as their fee. As it stands, there are very few fundraising software platforms that are 100 percent free. Oftentimes, they only charge fees relative to your fundraising success. The more successful you are, the more you may need to pay. The list we’ve outlined here includes any nonprofit software that includes fundraising features with an available free offering. They may only support one user or one project, but they’re truly free offerings. Scaling, however, will often require full investments. These products alone have well over 200 validated user reviews on G2 Crowd as of August 23, 2018, and only represent a small portion of the 150-plus fundraising software offerings listed on our platform. Whenever possible, the products are ranked by user satisfaction score. — Bloomerang review by Lydia S.
— Bloomerang review by Sarah T.
Qgiv is a fundraising platform that helps users create online fundraising pages and peer-to-peer fundraising events with social fundraising pages. 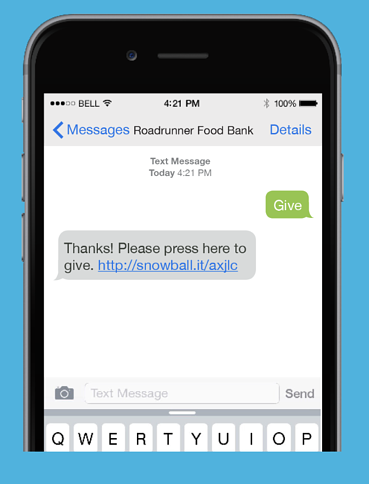 Users can also use a mobile device to collect in-person donations. — Qgiv review by Julie O. — Qgiv review by Sarah W.
Donately is a nonprofit fundraising tool used to create fundraising web pages, embed donation forms and collect donor information. The pricing structure revolves around paying a percentage of the donations collected to the platform. 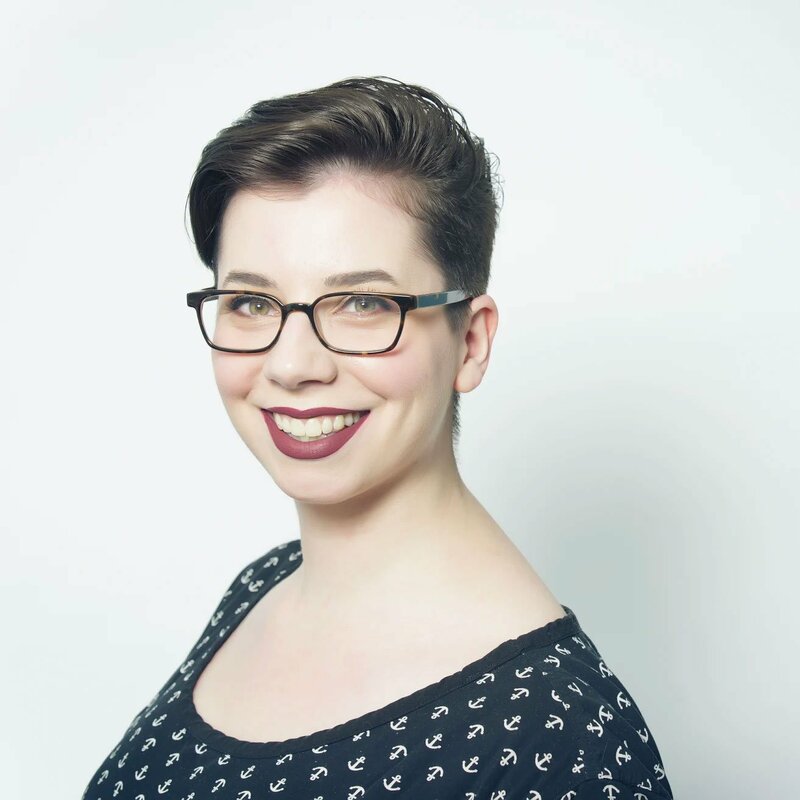 — Donately review by Hannah H.
— Donately review by Rodney S.
Fundraising Report Card is a performance analytics and reporting tool designed specifically for nonprofits. The tool is built to help nonprofit administrators understand which parts of their fundraising strategy are working (and which are not) so they can recover lost donors. 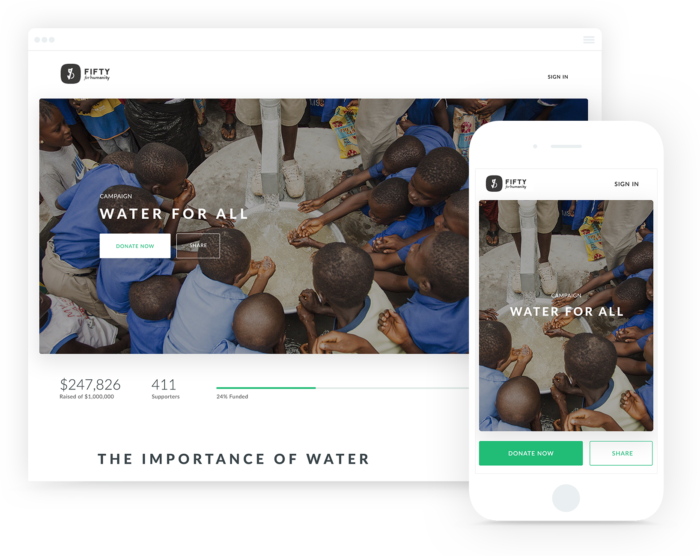 — Fundraising Report Card review by Amanda M.
DonorBox is an online fundraising platform that enables nonprofits to set up online donation popup widgets for their websites. Through these widgets, donors can create monthly recurring donations or make a one-time gift. The platform can integrate with a variety of CMS systems and users can export donor data in a CSV. — DonorBox review by Rob L.
“They have Weekly, Monthly and Annual recurring options. It would be great to have a ‘Quarterly’ option (every 3 months). 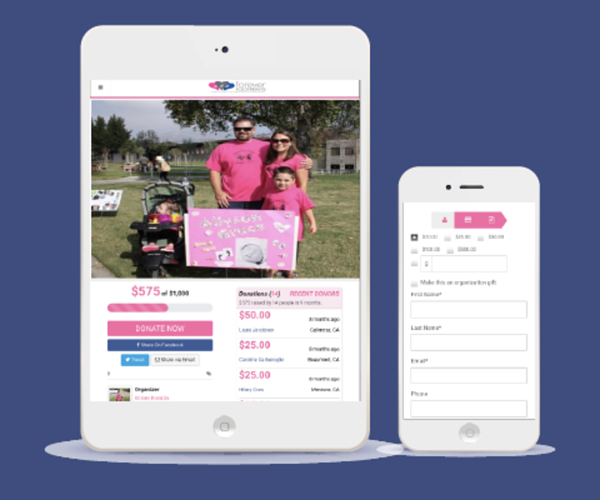 Snowball is a digital fundraising platform that allows nonprofits to create online giving pages, peer-to-peer fundraising pages and special fundraising event tools such as fundraising thermometers. Nonprofits can also collect transaction and donor data to help focus future fundraising efforts. — Snowball review by Martina Krystelle P.
Fundly is a crowdsourced fundraising platform that allows users to post their cause and raise money by leveraging their social network contacts. The platform is free to use, but a fee is charged for each transaction. All donation pages are hosted on the Fundly site. — Fundly review by Vivan M.
ProcessDonation is a nonprofit fundraising tool that helps administrators create fundraising pages, organize peer-to-peer fundraising efforts and fundraise using mobile devices. Users can also organize fundraising events and create a custom or ticket-selling process. The platform is also mobile-friendly. Be the first to write a ProcessDonation review! DONATION Lite is the free version of the DONATION platform. Created for smaller nonprofits with limited needs, DONATION Lite helps nonprofits track donors and their donation history using a variety of reports and profiles. Be the first to write a DONATION Lite review! 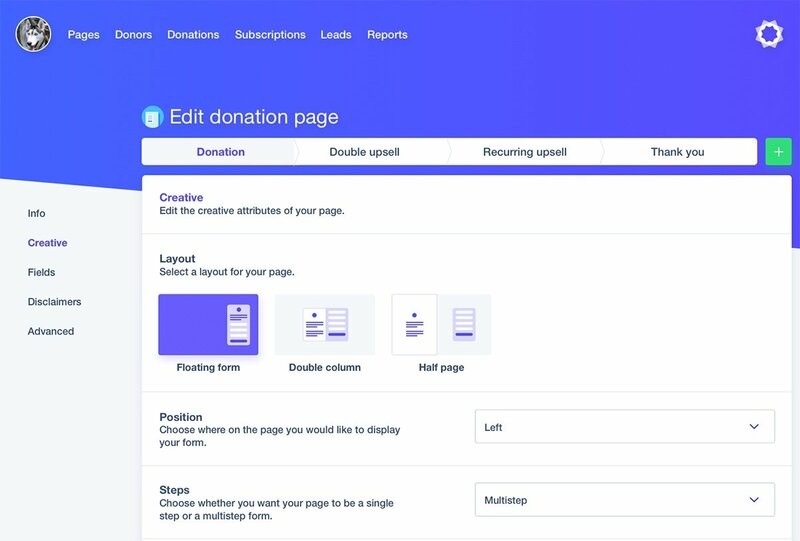 Revv is a donation platform that optimizes leads by allowing users to create and manage custom fundraising pages and forms. Users can also collect donations online and create event pages to sell tickets for a fundraising event. Be the first to write a Revv review! 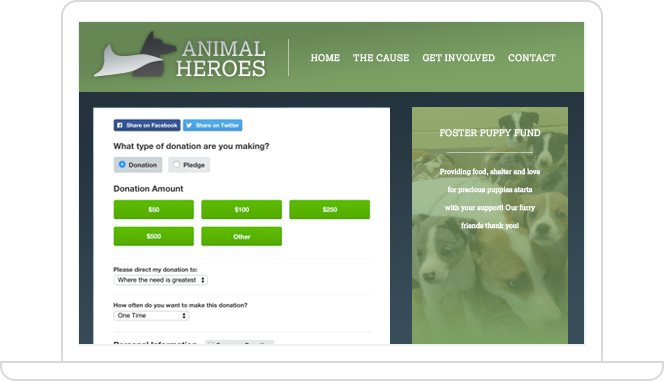 Free fundraising software can be a great tool for your small or new nonprofit venture. While many of these tools aren’t free in the traditional sense, their pricing models are typical of the pricing models within the industry. If you’d like some tips on how to boost your digital fundraising, check out our strategy guide to increase digital fundraising, or set up a Facebook fundraiser.